As a full time and hands on mom to a four year old daughter, my week is always filled with activities. 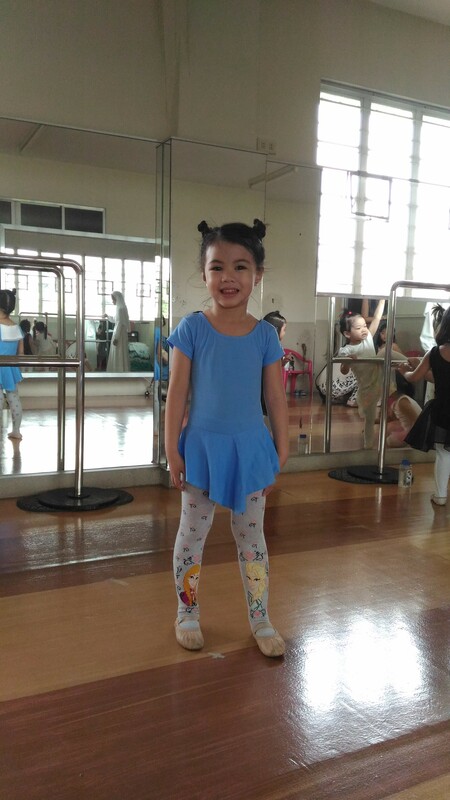 I drive her to school on weekdays and on Saturdays, I drop her off to her ballet class. Sundays are spent with the family. I have little or no time on my hands. When my husband asks me to check out travel deals for our holiday getaways, naturally, I feel very frustrated. Going to the nearest local travel agency is out of the question. These days driving through the heavy traffic takes away at least one to two hours of my precious time. Since I am online in between shuttling my daughter to and from her activities and doing household chores, I turned to Google and chanced upon Traveloka.com. 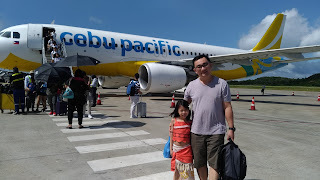 It is basically an online travel agency that can help busy moms like me to book flights and hotels in Southeast Asia without leaving the comforts of my home. Traveloka offers various and competitive prices for flights with its official airline partners such as Philippine Airlines, Air Asia, Cathay Pacific, Japan Airlines, Korean Air, Delta Airlines, Emirates, KLM, Air France, Eva Air and Air China among others. I don't have to leave the site to book for my hotel accommodation. I just type in my travel destination, check-in date and duration of stay, and voila! There's a long list of popular hotels with nightly rates to choose from. Best of all, there's no transaction fees and hidden charges upon check out. The price quoted is already inclusive of all taxes and surcharges. Oh, I forgot to mention that when you download its app, you get a bigger and better deal on flight and hotel booking! Now that I am over and done with booking our trip, I can share with you a few mommy travel tips from my four years of experience. 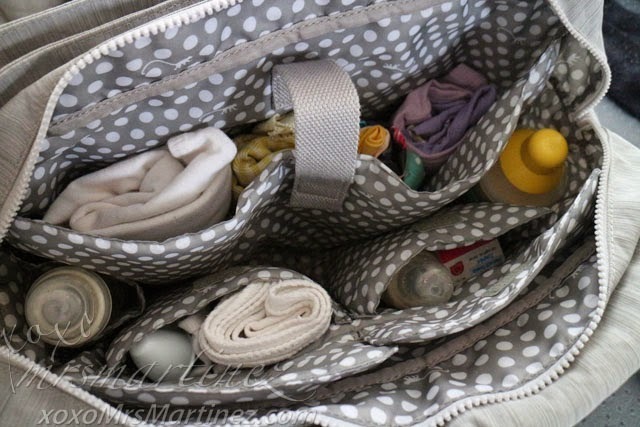 Whenever we travel, I see to it that I have a separate carry-on bag for my daughter that contains two sets of extra clothes, pull-up pants, a hoodie, milk, bottles, baby wipes and a medicine kit in case of emergency. When my daughter turned one, our family of three flew to Canada. You can imagine how dreadful I felt with the thought of long haul flight with a baby in tow. Thank goodness a friend of ours told us about Bulkhead seats which some airlines offer for a fee or in our case, we were able to freely enjoy (mother and child only). 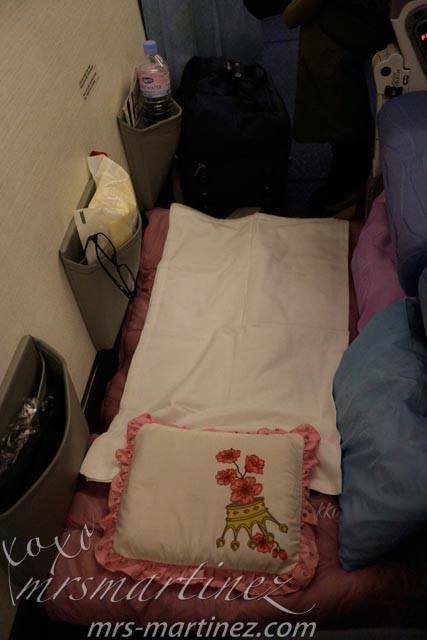 I was able to lay down a sleeping bag on the floor where my daughter was able to sleep soundly. When she was awake, I used the same sleeping bag as a mat so she was able to crawl and play on it. 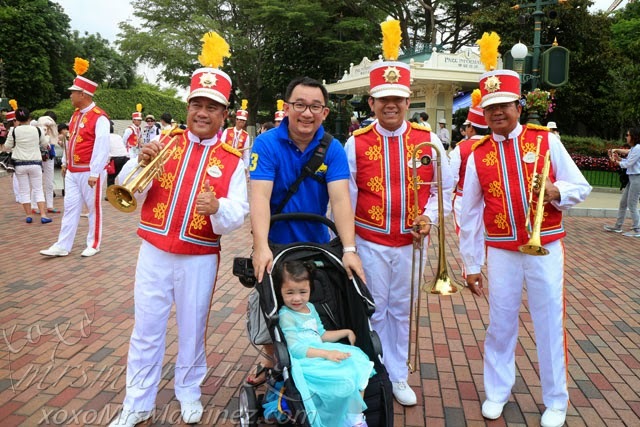 When we visited Disneyland last year, the stroller that we brought along with us was a lifesaver. My daughter was able to take her nap comfortably. It can get crowded in some areas of the theme park and yet I felt she was secured with its 5 point harness. She was able to watch the parade while sitting on her stroller. Lastly, the stroller's canopy protected her from the heat of the sun. Whenever we are in transit, I make sure to bring her favorite snack in a ziplock bag. She can always munch on it when she's hungry. Trust me, it will keep your child from temper tantrums. Another tried and tested formula to have a tantrum-free travel is offline videos. You can play it anywhere even without an internet connection. These are my top 5 travel tips to keep moms stress-free for the duration of the trip. 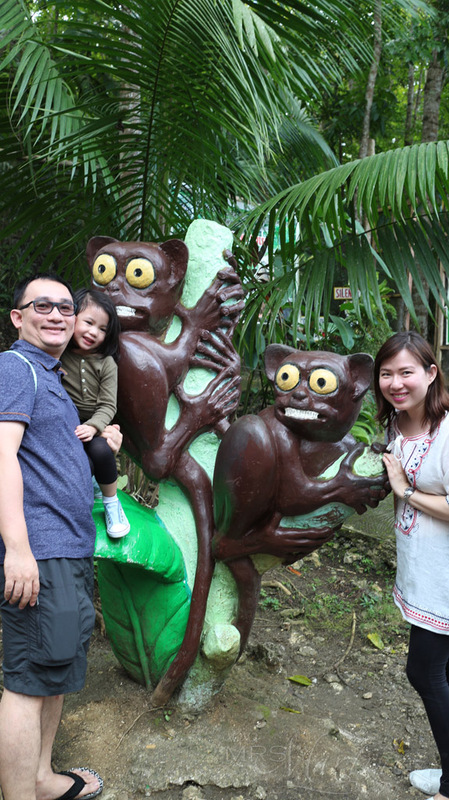 Remember that traveling as a family is fun especially if you follow these tips that I have recommended. Now, pack your bags and enjoy your vacation!